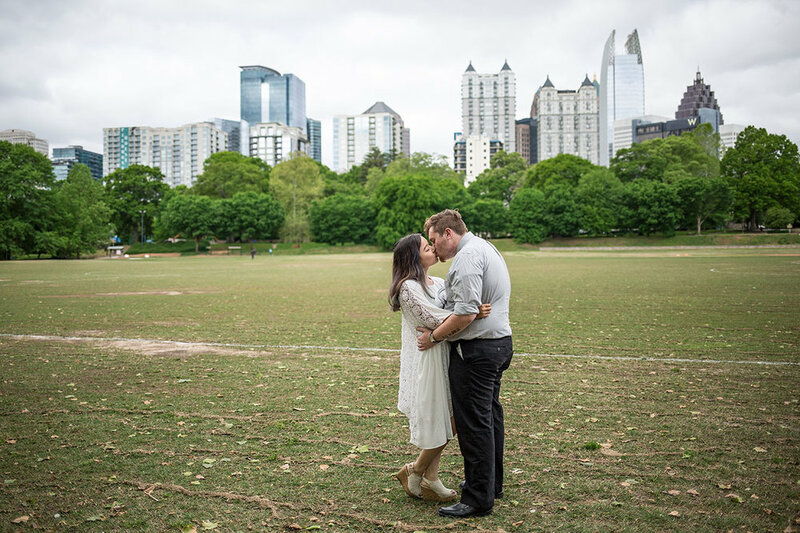 I can't believe how awesome it was to travel from Seattle to Atlanta and get the opportunity to shoot some awesome couples photos while I was there. 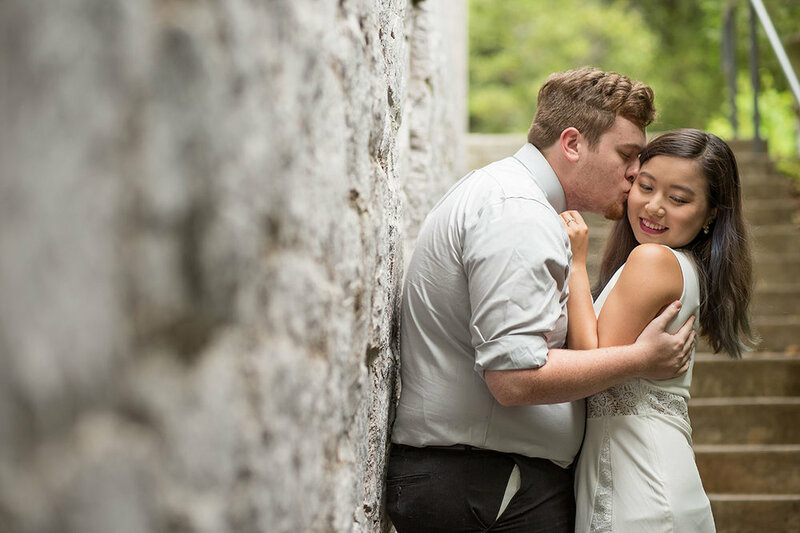 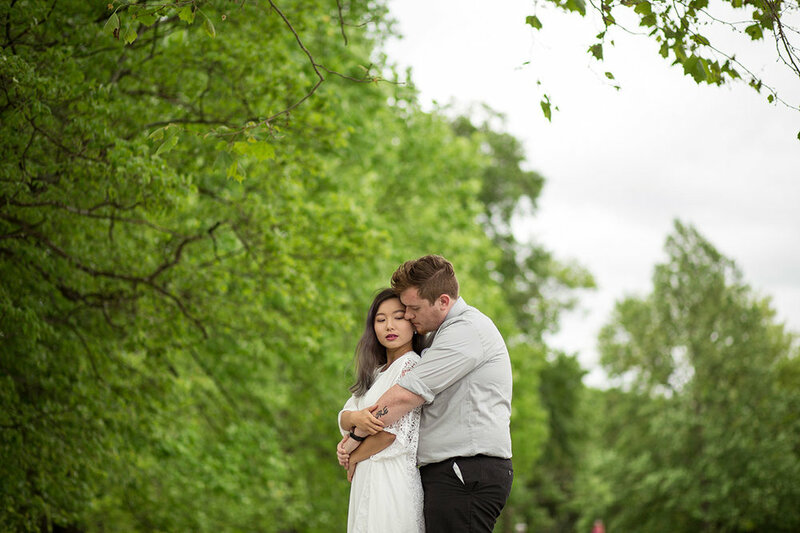 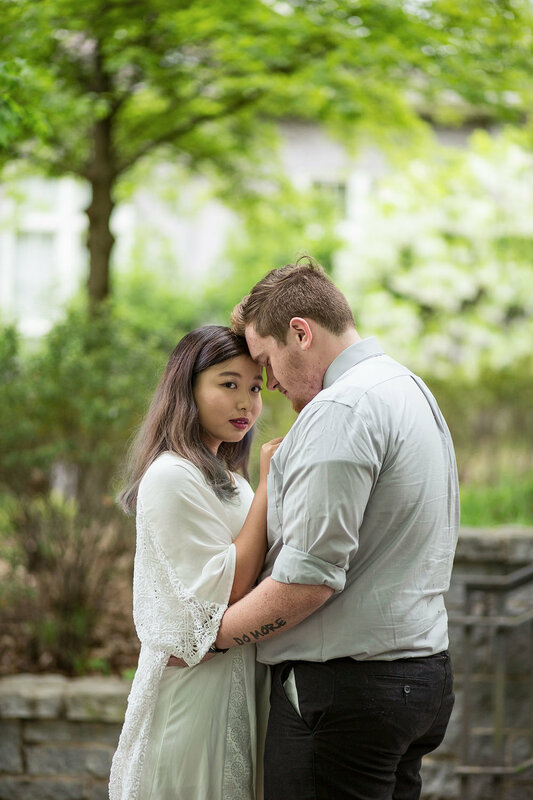 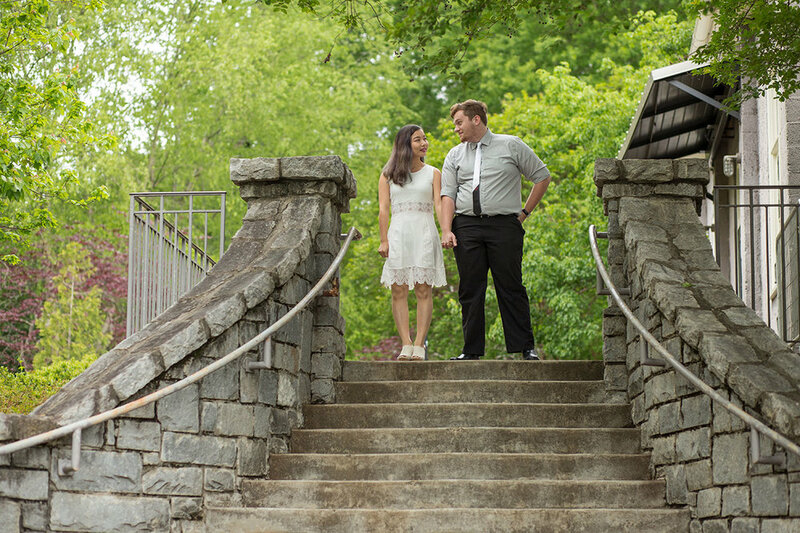 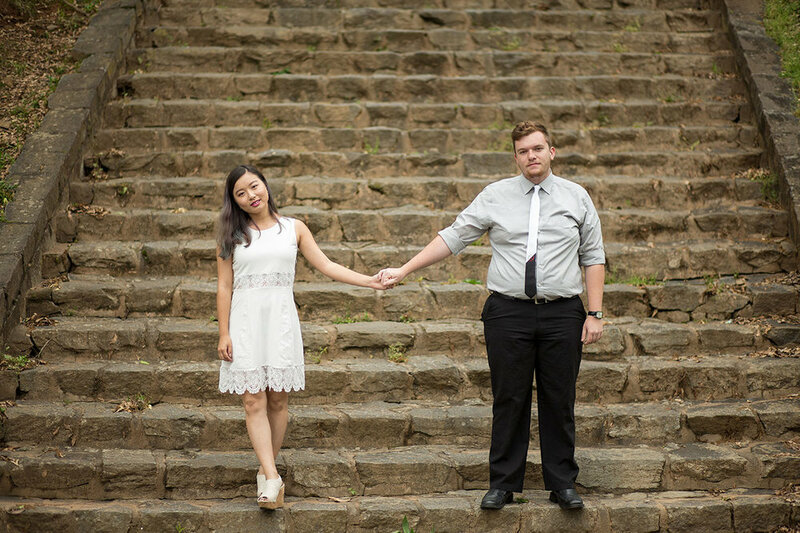 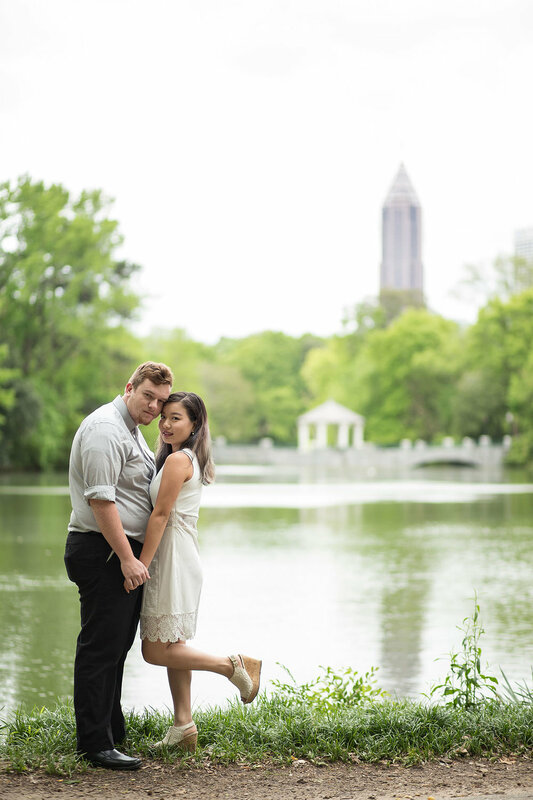 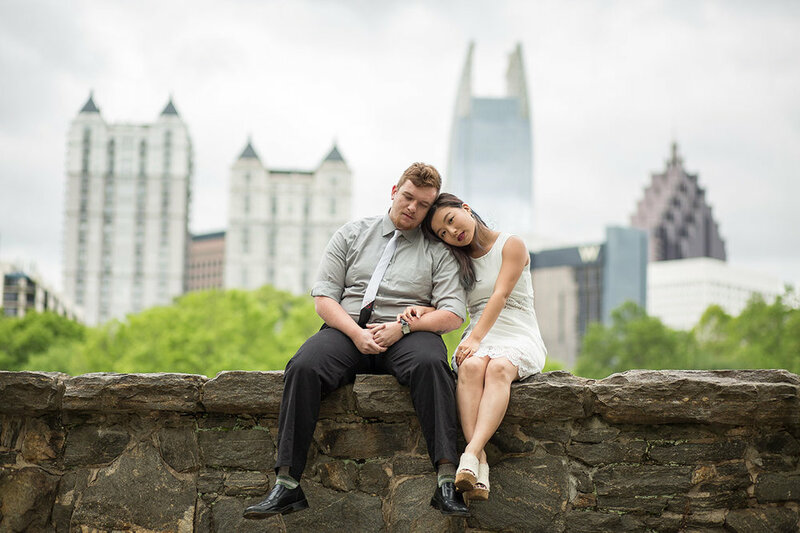 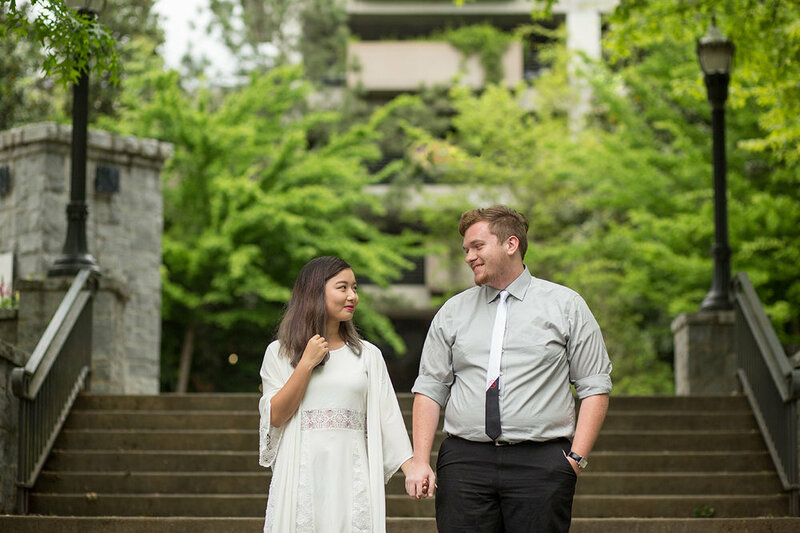 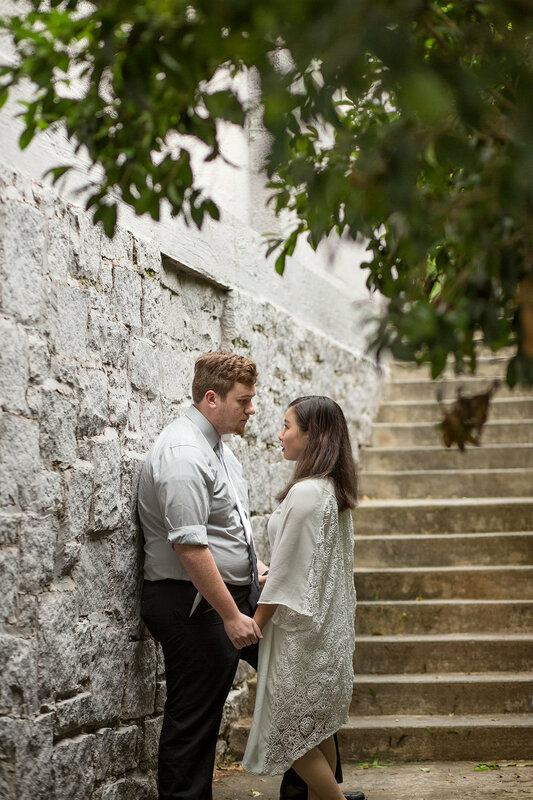 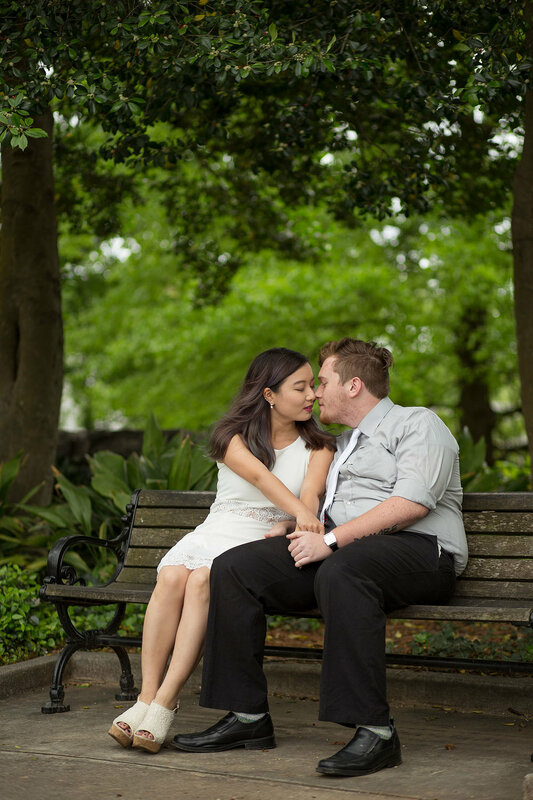 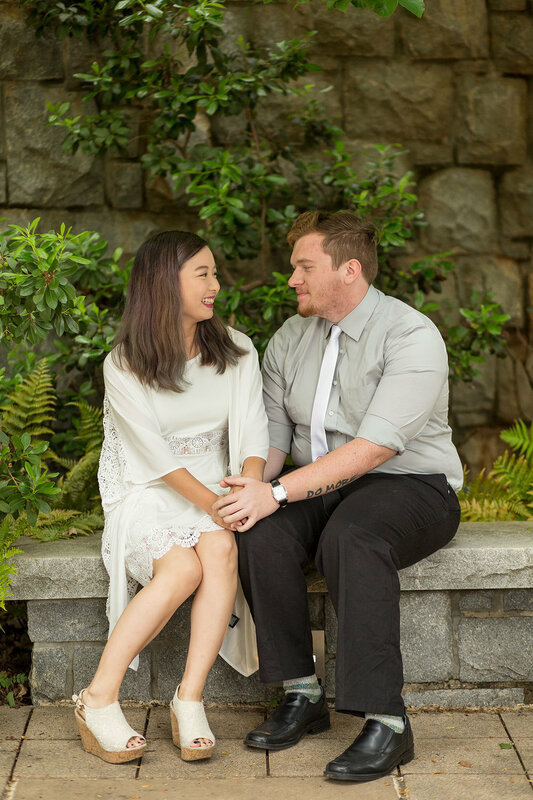 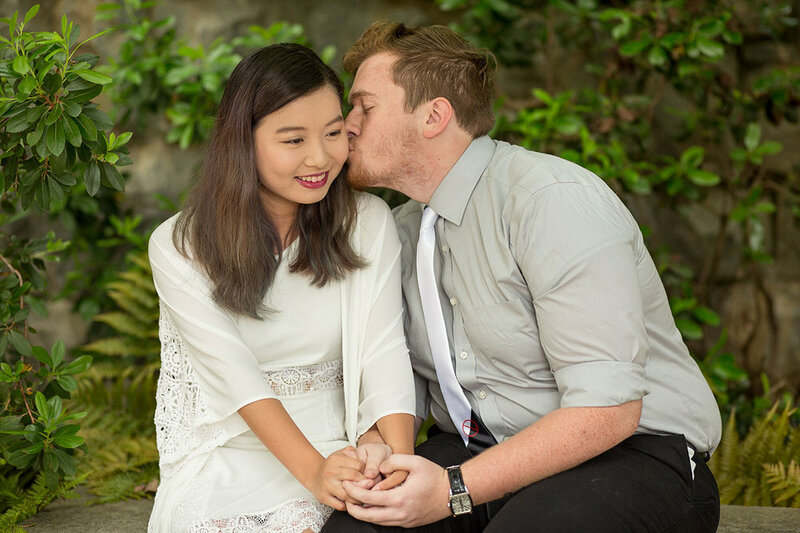 Georgia was a peach (pun intended) and I loved every minute we spent in Atlanta, especially with Sean and Natsuki at the Atlanta Botanical Gardens and Piedmont Park for some gorgeous couples photos. 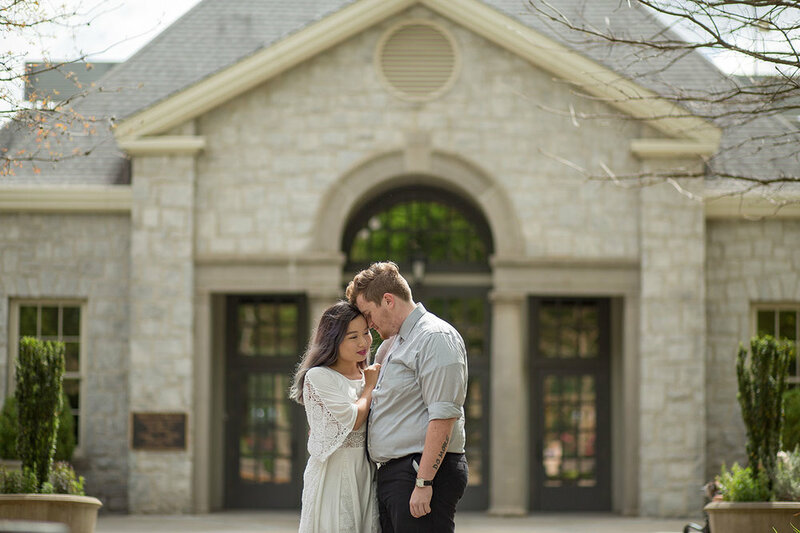 They moved to Atlanta from Florida to pursue their passion for the film industry, and I have to say, they are killing it in the modelling department too! 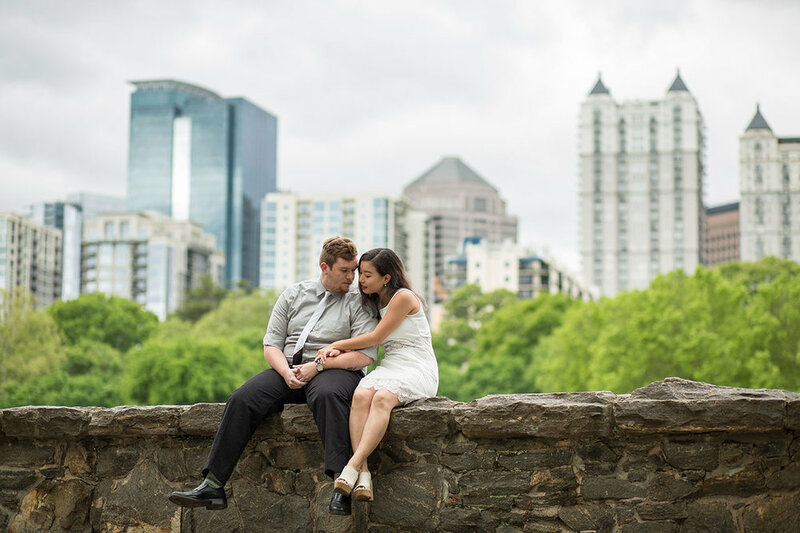 I might just have to come back to Atlanta some time, for say, a wedding!